Due to the harmless appearance of mold, a lot of property owners tend to overlook their presence. However, to the trained eye, these microorganisms are a threat not only to your home but to your health as well. These organisms are known to harbor dangerous toxins hidden within their spores, and those who are constantly exposed to it can experience a number of ailments that affect their skin and lungs. Sensitive people will find it difficult to live inside their homes, for they will have difficulty breathing and experience irritation of their eyes, nose, and skin. Furthermore, the sight of mold means that the area is still harboring moisture, meaning that structural damage, like wood rotting, is not too far behind. You might think that removing this intruder is quite easy and consult do-it-yourself methods. However, because of the nature of mold, drying and rubbing it off the surface is not enough to keep them from coming back. Professional mold remediation is what you seek, and we, at Best Cleaning and Disaster Restoration Services, are just the people you need to handle the task. Using our high-tech equipment and trusted remediation methods, we are able to find all the molds that are hiding within your spaces, as well as disinfect the area to prevent molds from growing anytime soon. 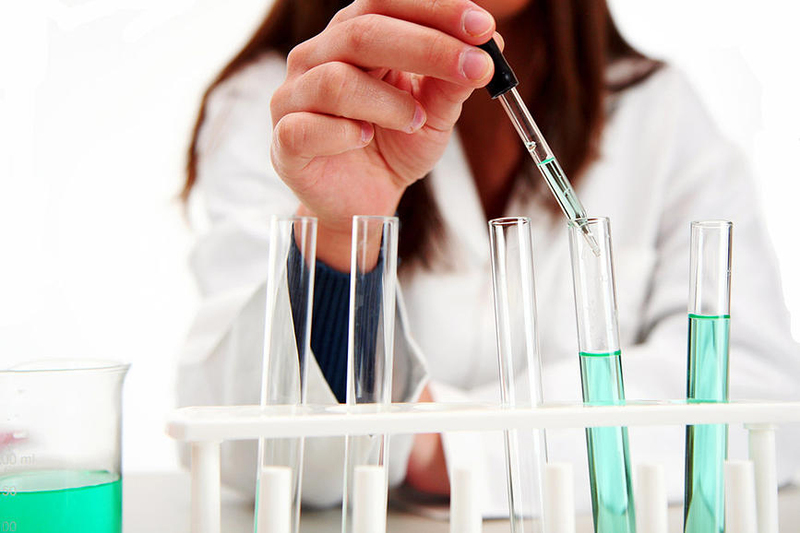 Our mold remediation follows a strict step-by-step process to ensure the safety and health of your homes. Best Cleaning and Disaster Restoration Services is fully equipped with the right tools to free your properties from mold. 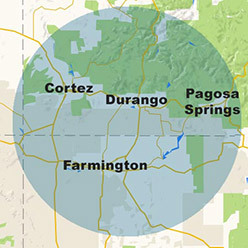 For more than 20 years, we have dedicated ourselves to serve the people located in the Four Corners Region (in Cortez, Durango, Farmington and Pagosa Springs), and have given them a safer and healthier environment in which to live. Our members are all experienced and handle each project with care and precision. Those who are interested in hiring us can dial: 970-235-9151 and we will be at the ready with a FREE inspection and on-site estimate. 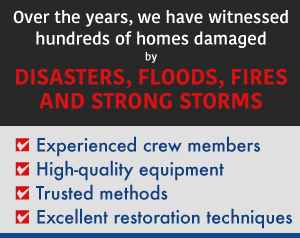 We also offer various restoration services such as: water and fire damage restoration, and disaster restoration. Visit our contact page here for further questions, details, and the like.